Andreas Spillner is a professor of Computer Science in the Faculty of Electrical Engineering and Computer Science at the Hochschule Bremen (University of Applied Sciences), where he is responsible for software engineering, quality assurance, and programming. 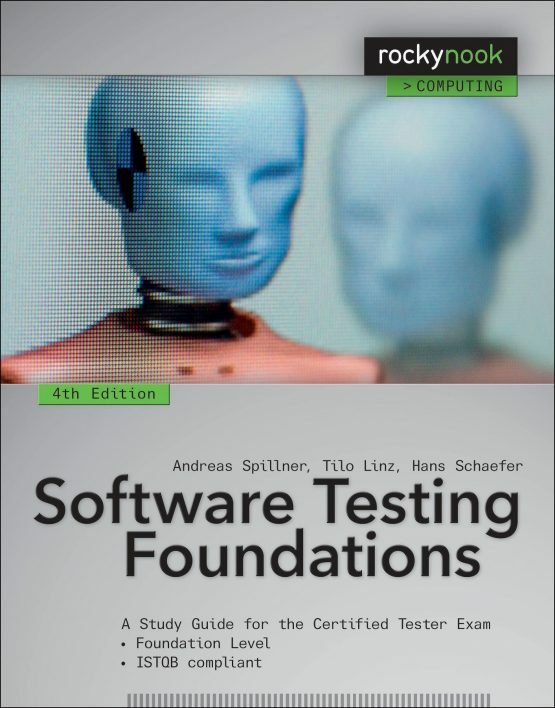 He was a founding member and is now an honorary member of the German Testing Board e.V., and he was founder and chair of the German Special Interest Group on Software Testing (SIGIST, “Test, Analyse und Verifikation von Software”) from 1990 to 2003. 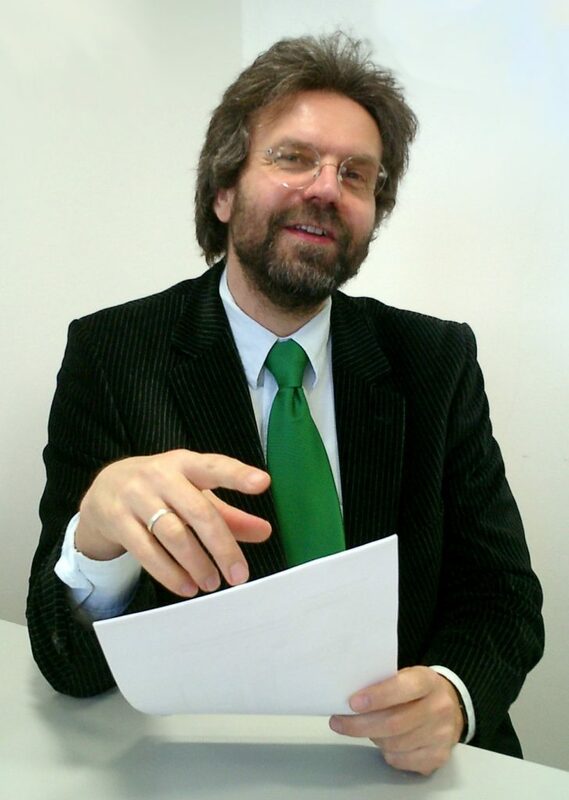 Prof. Spillner was appointed Fellow of the German Informatics Society (GI-Fellow) in 2007.